A trend in grooms fashion has popped up and while it’s not going to be every guy’s thing when done well it can actually be quite stunning. I know a few fashionable guys who could really pull this off. What do you think? 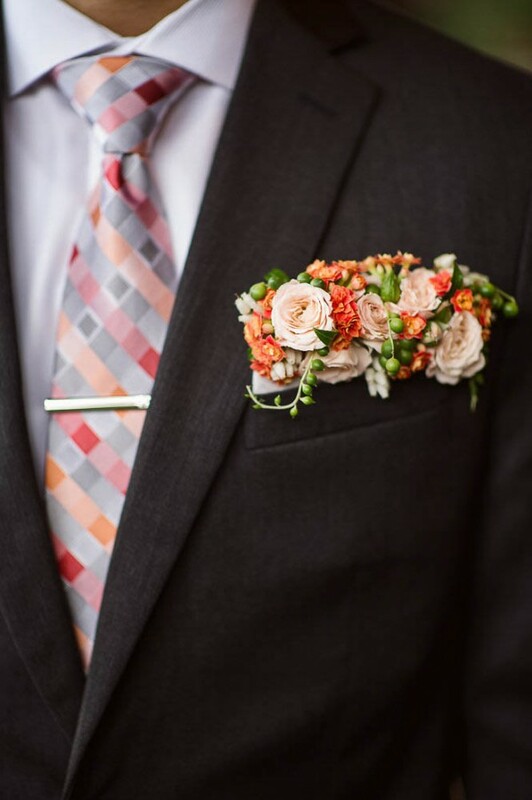 Is the pocket boutonnière going to stick around for awhile?